I have to say that the only thing I heard about this book prior to reading it was that it deals with suicide. It was a surprise to me to find out that it wasn't just any kind of suicide but a "planned through support" suicide. These groups do really exist, as I learned, this book is based off a true story. These online groups not only help the victims emotionally (to commit) but also help provide them with the means to go about doing it. That means telling them exactly the steps to take from A to Z to ensure that everything goes according to plan. It's quite horrifying knowing that these kinds of things exist in a place where literally anyone can access the information. 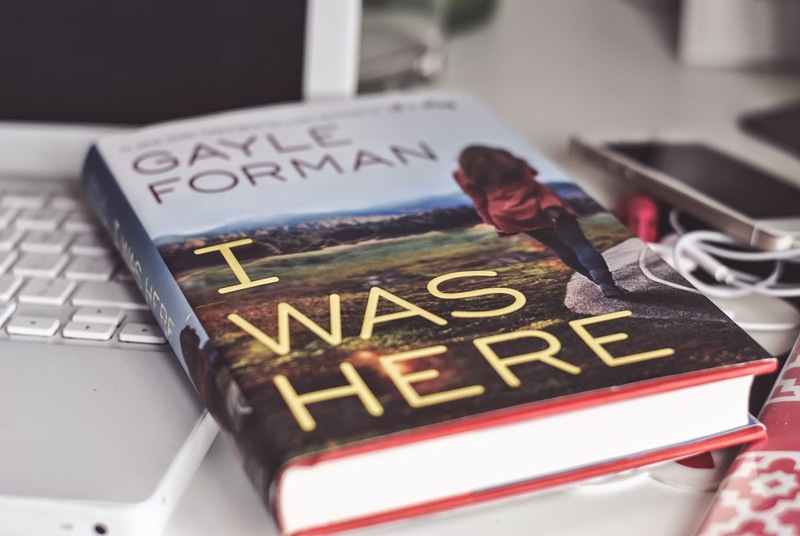 The story of the book focuses on Cody, Meg's best friend, as she deals with the loss of someone close to her. If you've read The Last Time We Say Goodbye, then you'll notice that there are very similar ideas throughout the plot. Cody realized that she simply can't just move on without finding out why this happened. What made her once super happy childhood best friend kill herself? 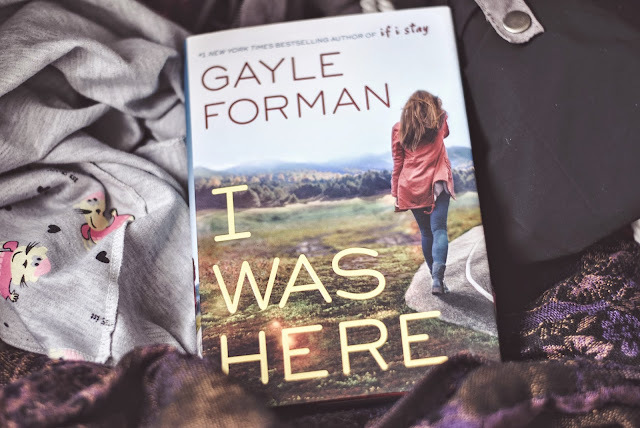 It's through her investigations that the plot starts to develop and we learn the back story of why Meg died and also a lot about the two girls and their friendship. There is a love interest, of course, and although kind of predictable, it was done in a really nice way. You could really see the character development not only for the protagonist but also for the love interest. My final thoughts about the book are that it wasn't as emotional as I thought it would be. Yes, it's a very very sad story but the writing just wasn't that powerful as some of the other similar books I've read. Nevertheless, I truly enjoyed it and after finishing it I immediately went and searched the girl whom the true story was based about and that's probably what was the saddest thing about the book, it's not just some made up story. It's a quick read so pick it up if you have the chance! Great to hear your thoughts. I haven't read any Gayle Forman (I know, I know, I must live on another planet, right?) so I might start here. I didn't know that this was based on a true story, so that's something new that I haven't seen in anyone else's review. I will definitely pick this up soon! I´ve read The Last Time We Say Goodbye and I find disturbing-sad the moments or what´s supposedly happen before the suicide in that book, and I´m curious about this book but I haven´t read it. I've heard mix things about this book, main thing being that it isn't as deep as it could (should) be. 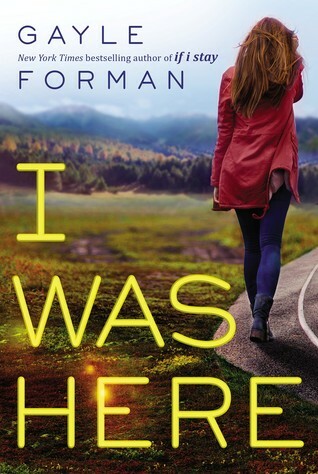 I'm not a huge fan of Forman's writing, but good review! I never knew there were such support groups, that's quite terrifying..